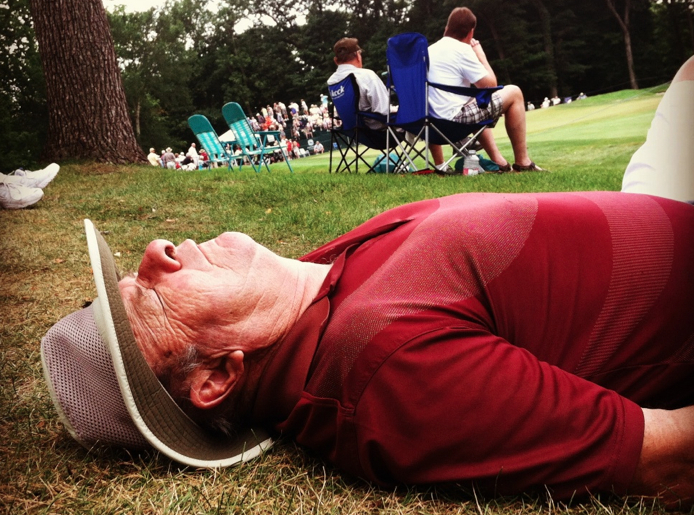 Welcome to the annual lull in the PGA Tour schedule. Without fail, every season the interest in following professional golf hits a snag on or around the July 4th Independence Day weekend. This year we dive a little deeper due to a blow out win by Martin Kaymer in the US Open and of course a noticeable absence of a successful and dominant Tiger Woods. Those things aside, this lack of golf excitement comes around every year regardless of who wins the US Open. There is always a surge of energy leading into the Masters week in April and that energy is carried through to the US Open with some big time tournaments and discovery of who is hot and who is not in the golfing season. The northeastern golfers are coming out of hibernation and starting their own seasons after a long cold winter. The golfing world becomes a buzz after the winter hiatus. Unfortunately when the US Open ends and the kids get out of school, the excitement over the PGA tour hits a wall. Golfers in the south are getting pounded by heat, golfers in the north have played a few rounds to knock off the winter dust and watching golf on TV after the US open seems to fizzle and give way to BBQ’s and family outings. Fans are given The Travelers, The Quicken Loans National, The Greenbrier & The John Deere which are all worthy events however this 4 week stretch of golf lacks the marketing firepower we are hit with from April’s Masters through to mid-June’s US OPEN. It’s not until the British Open week that the energy for watching golf is built back up. This is followed two weeks later by the WGC, The PGA Championship and The Fed Ex Cup. All things considered, we need not worry that for a few weeks we turn off our attention for the tour. We need a break to focus on being outside, traveling with the family or actually playing the game. It would be wrong of us to ask the game to give us 52 weeks of excitement. The lull is a necessity for the energy to build back up and get us excited again in time for the playoffs. Consider these next few weeks to be the week 7 of the NFL. Maybe its the All Star Break in baseball or the Christmas break for Basketball. Any and every sport needs the ebbs and flows of popularity to be successful. Now go watch Wimbledon, a baseball game or perhaps Nascar… We will see you at the British. U.S. Open - Over Promised, Under Delivered! 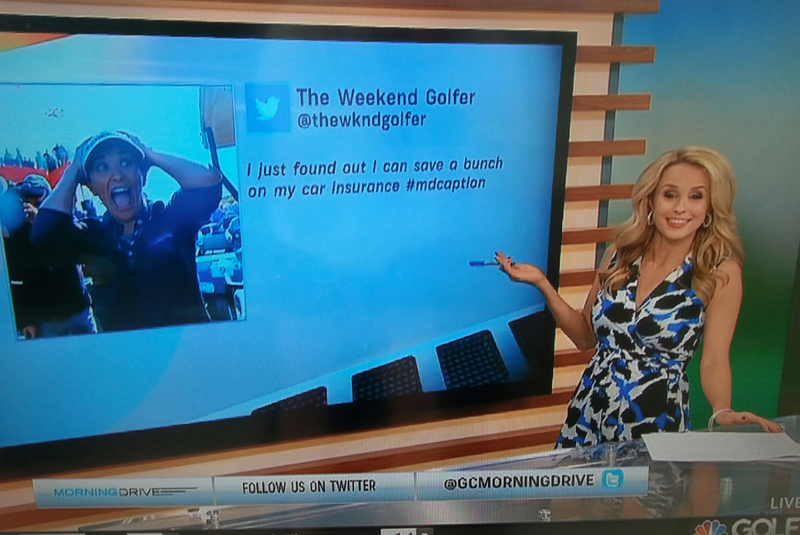 Re-caption the photo - We made the golf channel!